Twenties And Fabulous by Kristen Berk: Twenties And Fabulous Celebrates One Year Anniversary! Twenties And Fabulous Celebrates One Year Anniversary! This week marks the one year anniversary of Twenties And Fabulous! When I first started this blog, I knew very little about blogging and I have learned so much over time. This has been truly such a great experience and journey thus far, and I can't wait to see what else is in store for this blog. As my blog continues to grow I want to thank you all for your continual support! 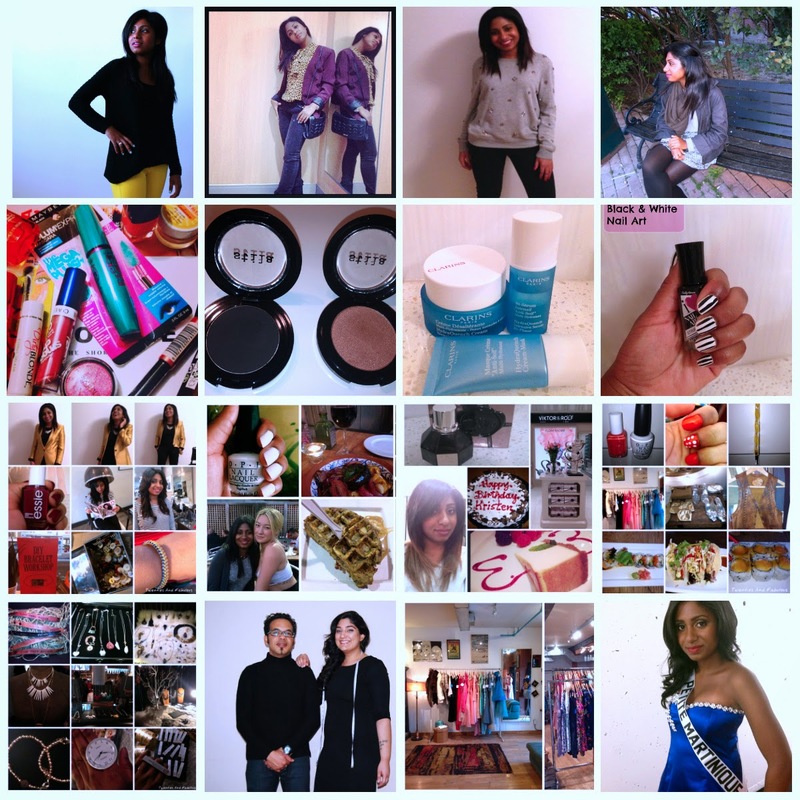 Here are some blog highlights from the past year!